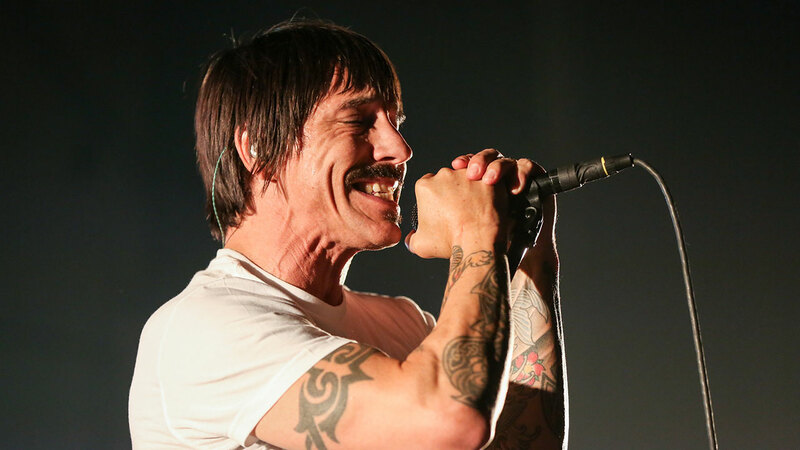 IRVINE, Calif. -- A Red Hot Chili Peppers appearance in Irvine was canceled Saturday because lead singer Anthony Kiedis was brought to the hospital, according to concert venue officials. The band had been scheduled to play the KROQ WeenieRoast at the Irvine Meadows Amphitheatre. Kiedis, 53, has been the Los Angeles-based band's frontman since it was founded in 1983. Band bassist Flea announced the cancellation to the crowd. "Anthony is on his way to the hospital right now and we're unable to play this evening," he said. "We are devastated about it. We're really sad. We love you so much. We live to rock. .... But unfortunately there's a medical thing that happened and he needed to deal with it." The band's next scheduled concert is at the iHeartRadio Theater in Burbank on May 17. No word yet on whether that concert will be canceled as well. DEVELOPING: We will add more details as they become available.